The mediterranean nation boasts some of the most fascinating contemporary musicians. Last month, techno producer Lucy released Flowers From The Ashes: Contemporary Italian Electronic Music on his label Stroboscopic Artefacts. The album gathered 10 of the leading exponents of the new sound of Italian experimental music, ranging from hard-edged club music to experiments in percussion and meditative cosmic drones. The album was a celebration of underground artists who had gathered serious reputations in their various scenes for crafting unique, inventive sound worlds—from Silvia Kastel‘s intricate studio nous (pictured above) to Alessandro Adriani‘s EBM-drenched machine funk. 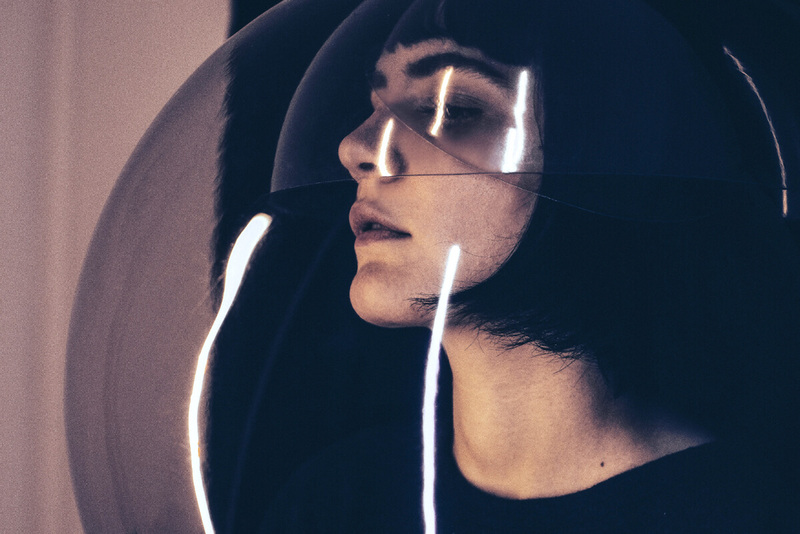 In a recent Bandcamp primer, Italy’s vibrant emerging electronic music scene has been put further under the microscope. The survey includes Nicola Ratti’s psychic minimalism and Ninos Du Brasil’s humid technoid cuts. It’s a wonderful reminder that Italy’s astounding history in musical experimentation is still alive and well in its contemporary exponents. You can learn more about each artist over on the Bandcamp website here.